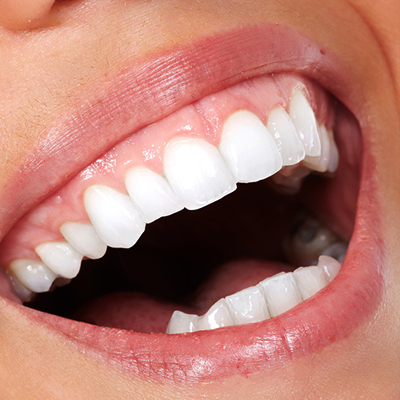 The appearance of your teeth can impact the way you feel about yourself, as well as how others perceive you. An attractive smile can make you look younger and even boost your career. Unfortunately, few of us were born with a perfect smile. It is common to have teeth that are discolored, gapped, chipped, misshapen or otherwise unsightly. The good news is that you aren’t stuck with your imperfect teeth. Cosmetic dentistry offers a full menu of options to erase your aesthetic flaws and enhance your smile appearance. For a rewarding smile makeover from a talented cosmetic dentist, turn to the team at ConfiDenT. 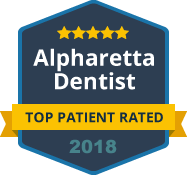 We serve the greater Alpharetta area with superior, patient-centered care in cosmetic dentistry. Not only do we pay close attention to your personal goals for treatment, but we also utilize the latest dental technology for a more comfortable and efficient experience. A skilled cosmetic dentist understands the combination of artistry and skill that is required for a successful smile makeover. At ConfiDenT, we realize the importance of strategically addressing your unique concerns, while also ensuring your improvements are natural-looking and durable for everyday function. We love helping patients achieve beautiful teeth and never overlook the importance of a healthy and functional smile. What is threatening your smile confidence? Whether you have a single aesthetic concern or multiple cosmetic issues within your teeth, we are fully equipped and qualified to help you attain the more attractive smile you deserve. We have treatment options to fit your specific budget and timeline. Contact ConfiDenT today to schedule your smile makeover consultation with Alpharetta’s most trusted cosmetic dentists. Investing in your smile can drastically improve your quality of life!